Join our community for those who have had their hip replaced or are going to. Share your story and hear from others' experience. 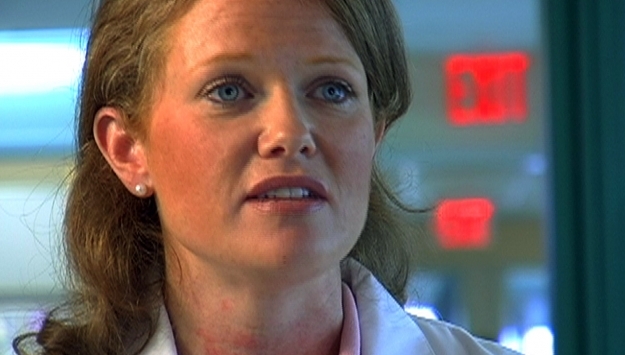 "I think the surgery we were doing in the past was more radical and extensive than needed to be done." 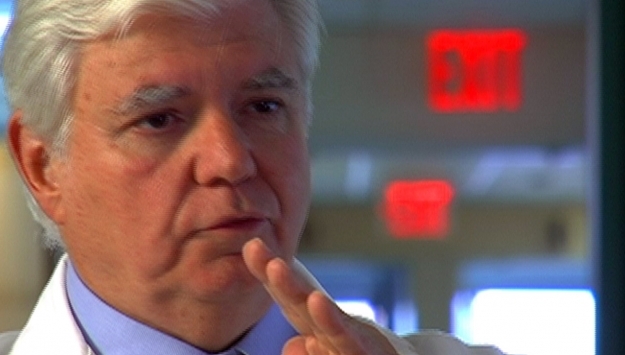 Doctor Thomas P. Sculco, Surgeon-in-Chief at the Hospital for Special Surgery in New York, speaks about the advances made in the field of hip replacement but notes that skill and expertise are still as important as ever. "When this is inserted into the bone, bone sees bone, and it grows into the device. 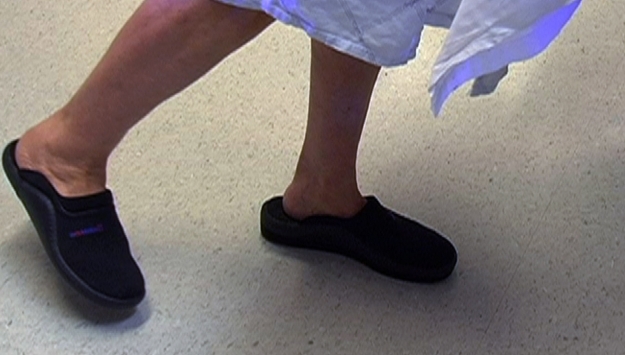 And that's how the fixation occurs" Doctor Thomas P. Sculco, Surgeon-in-Chief at the Hospital for Special Surgery in New York, explains the nature of the hip prosthesis and its materials in this first segment. 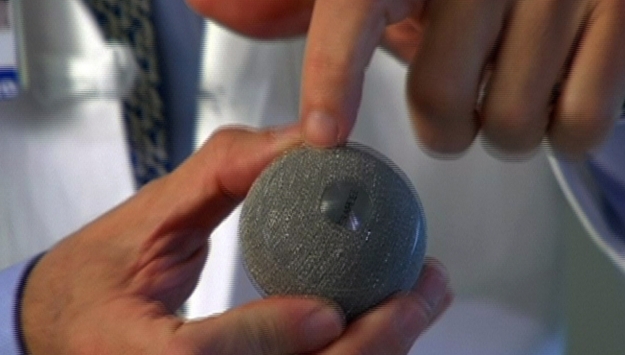 "This material wears at-and we've measured it-0.7 of one millimeter in 10 years. So there's enough plastic in there to last 40 or 50 years" Doctor Thomas P. Sculco, Surgeon-in-Chief at the Hospital for Special Surgery in New York, goes in depth explaining the materials, structure, and function of the hip prosthesis. "Overwhelmingly relief of pain is excellent." 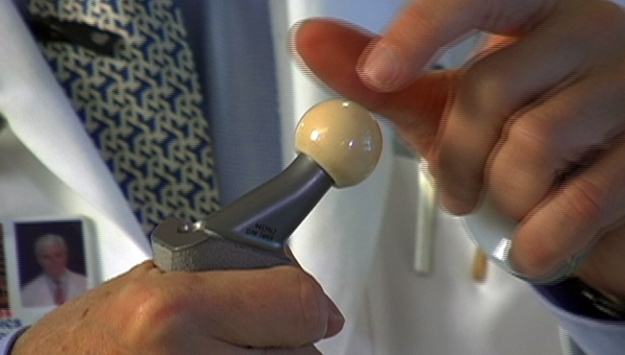 Doctor Thomas P. Sculco, Surgeon-in-Chief at the Hospital for Special Surgery in New York, explains many of the common benefits and risks of hip replacement surgery. 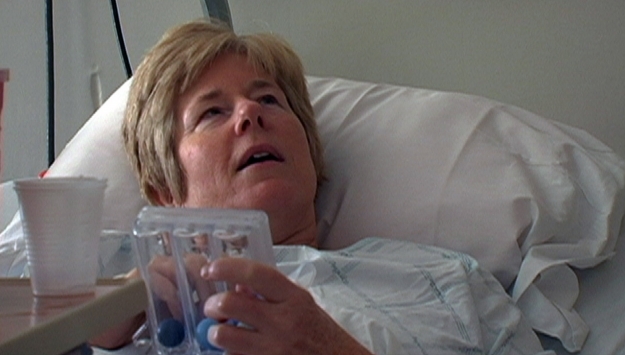 "As a rule with hip replacement surgery, most of pain is gone, or very minimal, within 2 or 3 days." 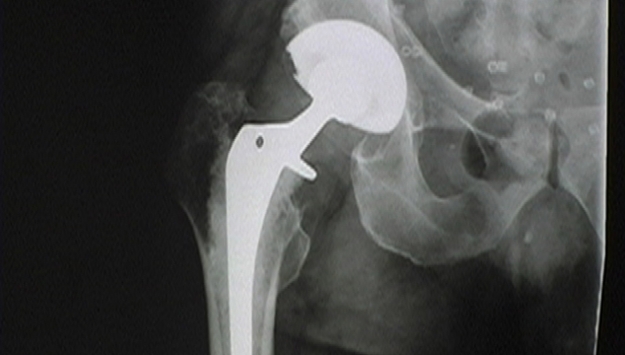 Doctor Thomas P. Sculco, Surgeon-in-Chief at the Hospital for Special Surgery in New York, notes how pain after hip replacement surgery is generally very weak, and negligent compared to the pain they previously felt from their arthritis. 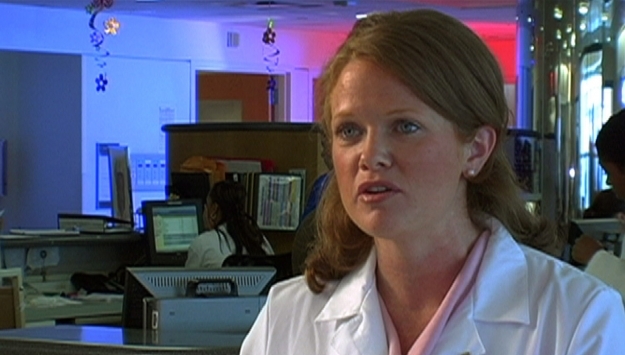 "Infection will often get around the device and you can't eradicate it unless you take the device out." 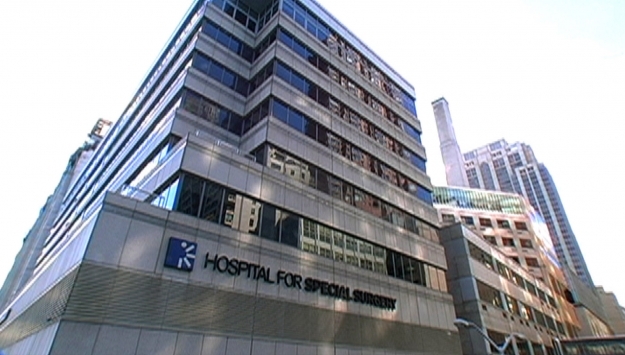 Doctor Thomas P. Sculco, Surgeon-in-Chief at the Hospital for Special Surgery in New York, explains the risk of infection for hip replacement surgery and the forms of infection. 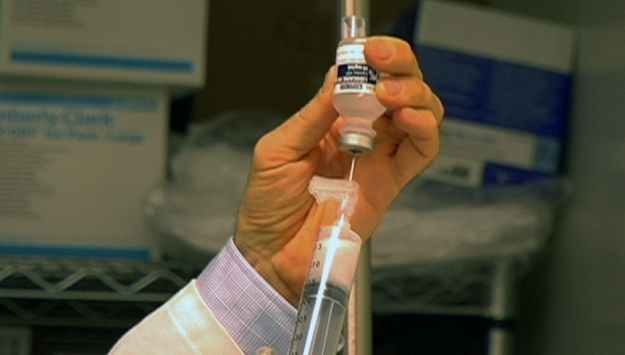 "We feel very strongly, at the Hospital for Special Surgery, that regional anesthesia is the safest way to have this procedure" Doctor Thomas P. Sculco, Surgeon-in-Chief at the Hospital for Special Surgery in New York, explains how he believes regional anesthetic is safer for hip replacement than general anesthetic. 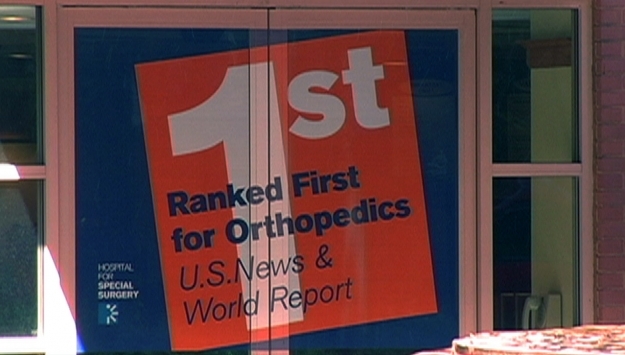 "There are surgeons who specialize in this operation who will do 100 to 200 to sometimes 300 hip replacements in a year." 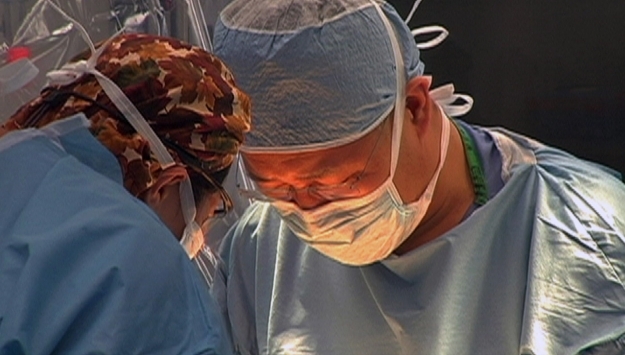 Doctor Thomas P. Sculco, Surgeon-in-Chief at the Hospital for Special Surgery in New York, gives advice on how a patient should choose his or her surgeon for an operation as important as hip replacement. "We really reinforce and make sure the patient is independent and has a full understanding of what the precautions are prior to discharge." 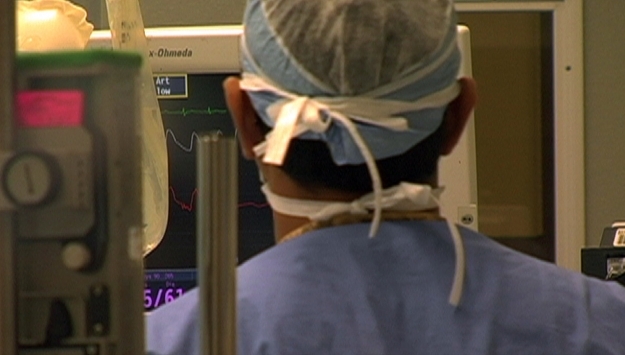 Doctor Thomas P. Sculco, Surgeon-in-Chief at the Hospital for Special Surgery in New York, reviews some common precautions for patients to take after surgery to ensure the surgery is successful. 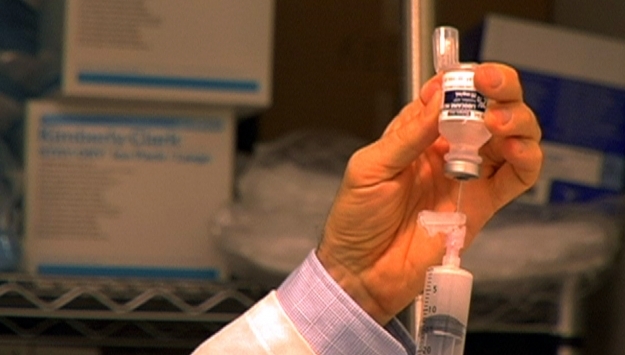 "Every patient will be given some form of anti-coagulant to protect them." 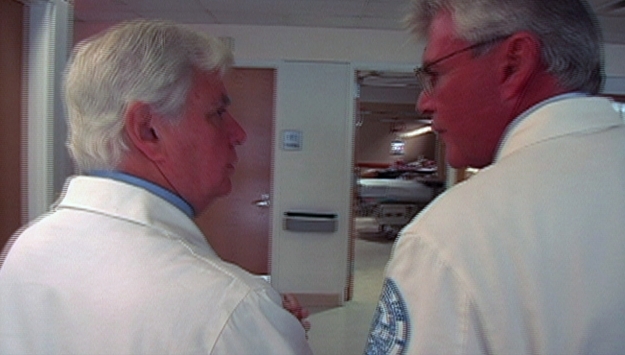 Doctor Thomas P. Sculco, Surgeon-in-Chief at the Hospital for Special Surgery in New York, explains how it is critical that patients receive anti-coagulants to prevent the formation of blood clots. 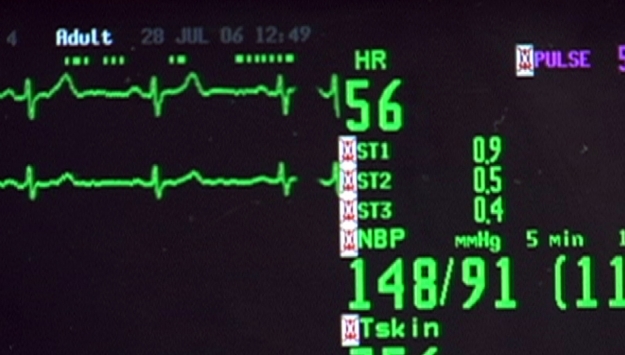 "The possibility of medical problems tends to be very low." 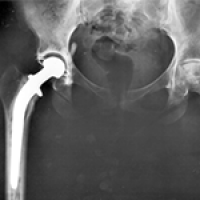 Doctor Thomas P. Sculco, Surgeon-in-Chief at the Hospital for Special Surgery in New York, notes how uncommon general medical problems are for patients of hip replacement surgery. "So you've really got two fixations here. You've got the press fit and then you actually have the bone ingrowth into the device to lock it in."" 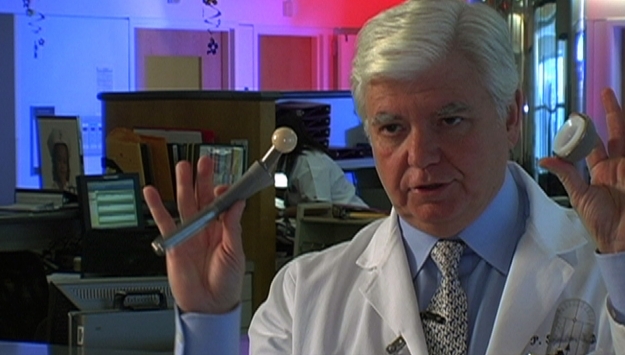 Doctor Thomas P. Sculco, Surgeon-in-Chief at the Hospital for Special Surgery in New York, demonstrates how the hip prosthesis attaches to the femur. 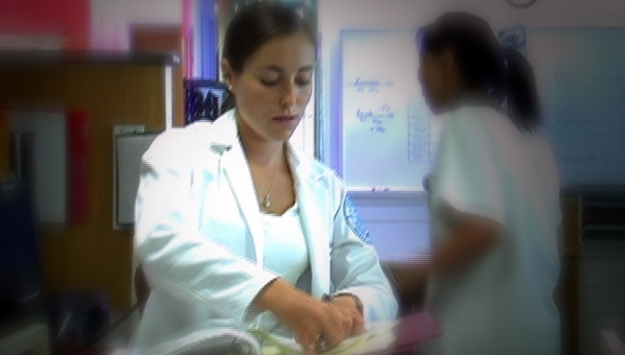 HealthCosmos builds communities with its selection of professional & user submitted videos. 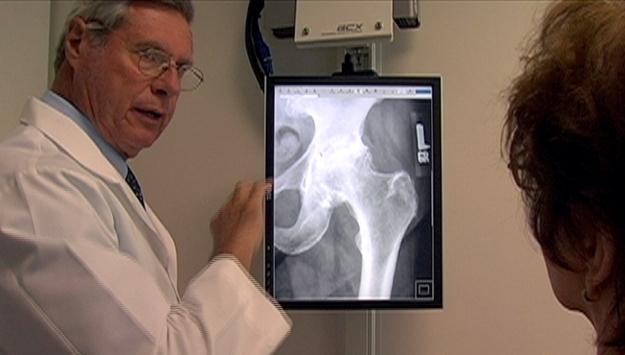 Enter Hip Replacement Series community to answer important questions.